"awesome job on my driveway"
"What an awesome job on my driveway. I am very pleased with the way it gives my home a new look." - L.L.L. "Porchetta’s attention to detail Far surpassed our expectations"
"These guys are exceptional! Porchetta’s attention to detail far surpassed our expectations. The drainage system in front of our garage came out perfect. 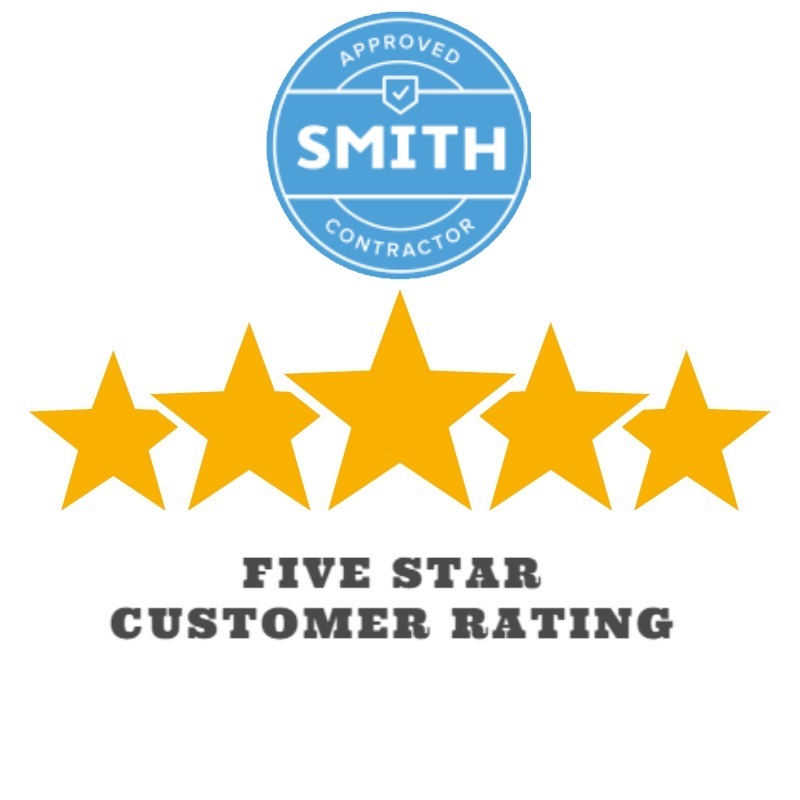 We highly recommend them to anyone looking for any help with water problems." - F.R. "Porchetta Paving did it right and on time"
"The Porchetta Paving crew built a beautiful, well-made driveway for our home. It was not an easy task as we had severe drainage issues, landscape lighting beneath the driveway, and an invisible fence to contend with. Porchetta Paving did it right and on time." - D. & M.G. "I was glad to find Porchetta Paving"
"After a bad experience with a poor-quality company that simply put an expensive bandaid on my deteriorating driveway, I was glad to find Porchetta Paving. They provided the perfect combination of excavating, patching, paving and sealcoating, which has weathered many harsh winters of salt and plowing." - M.Y. "The quality of workmanship is exceptional"
"Porchetta Paving re-graded and paved my driveway complete with Belgian Block curbing and a driveway apron. The quality of workmanship is exceptional from complex drainage grading to preparing the base to curbing, cementing the block, and paving the driveway." - R.H.
"Outstanding paving…Neighbors comment on how nice it look"
"Outstanding paving…Neighbors comment on how nice it looks. What is not obvious is how you adjusted the grading and reroute the downspouts to direct the water flow away from the house." - V.B. "These creative, skilled hardscape artists enhanced our property’s appearance"
"These creative, skilled hardscape artists enhanced our property’s appearance by excavating an old concrete sidewalk and replacing it with stone pavers." - D.F. 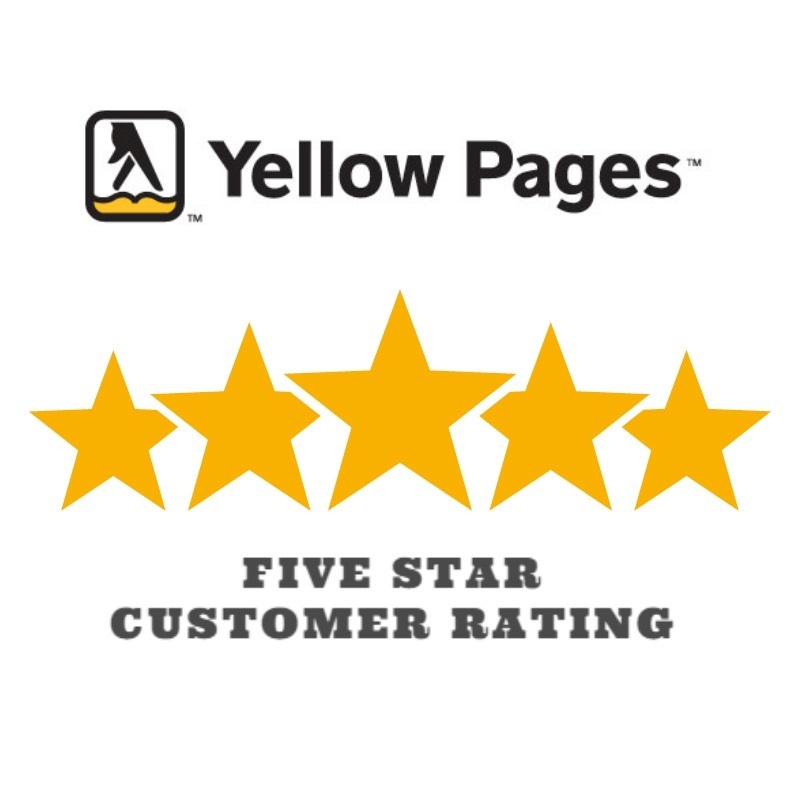 "The overall design, contour and interface of our new driveway, patio, and walkway exceeded our expectations. Your work is second to none." - E.B. "We are very pleased with the new driveway in every way. You did a great job of grading, especially next to the garage. And the step out front is just right." - C.L. & B.S. "We are pleased with the quality of workmanship"
"We are pleased with the quality of workmanship done for our new driveway! Porchetta is truly living up to your reputation for quality." - E. & J.P.